Following initial courses in July 2016 Marble Arch London is offering a new series of free business security training for retailers and restaurateurs. 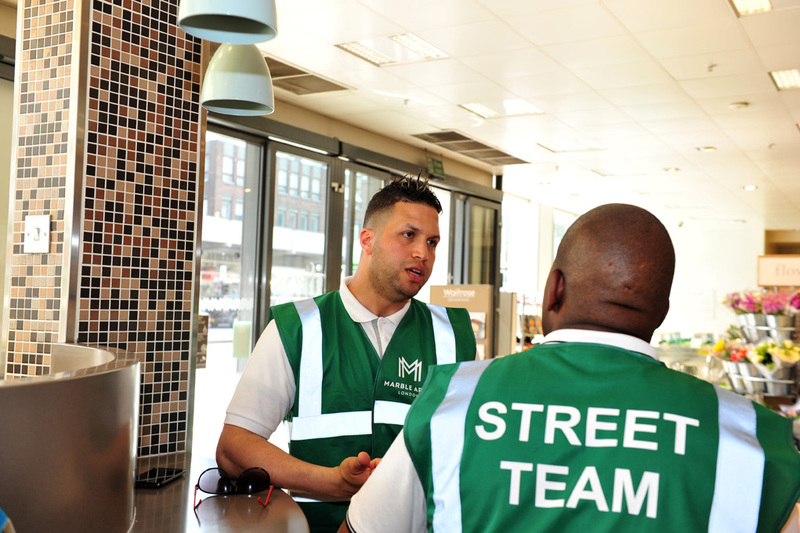 Courses will cover managing aggressive or anti-social behaviour, dealing with persistent beggars and rose sellers, suspicious behaviour, theft of customer property and card fraud. If you have any other concerns, please let us know and we’ll add them to the course outline. Courses are free and will be held locally at Etc Venues, 86 Edgware Road, W2 2EA. To sign up simple email us.